Looking to relieve stress, get some pain relief from that old injury, or simply a way to kick back and relax? 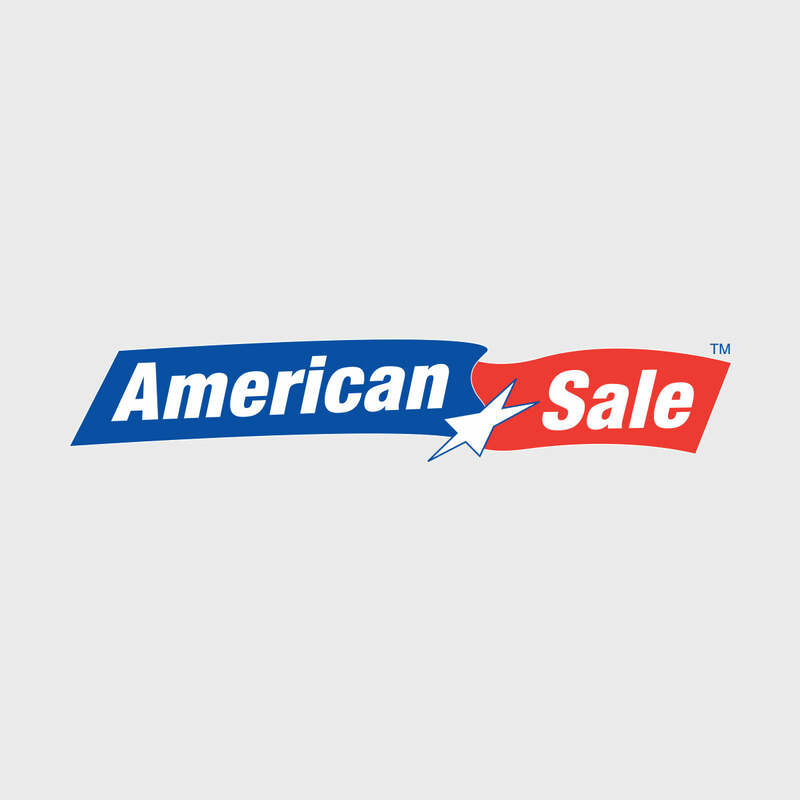 American Sale can help! We have a huge selection of Artesian and Hot Spring outdoor hot tubs. Stop by today to learn more about what a hot tub from American Sale can do for you! The 743D South Seas model from our Artesian spa collection has a 315 gallon water capacity and a total of 43 hydrotherapy jets with stainless steel trim. Its 84" x 68" x 36"H design can comfortably accommodate up to 4 people and also features comfortable, ergonomic seats positioned at varied depths to accommodate different spa users. Stop by and see us for more information regarding hot tub prices, hot tub clearance sales, or any step in the process of buying a hot tub. Located just 15 minutes from our Merrillville location, the city of Schererville, Indiana, is an hour southeast of Chicago and is accessible by car via the I-94 Expressway. However, it can also be accessed by train via the Amtrak to and from the city of Chicago. The town was named by Money Magazine one of the "100 Best Places to Live in the U.S." in 2007.